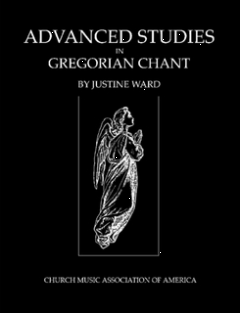 Many generations of experience after the chant revival went into producing this 157-page book. 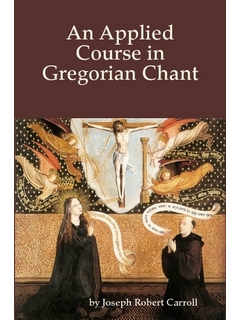 The idea of the author, Joseph Robert Carroll, is to provide just what the singer needs to know to sing the entire corpus of chant within the context of a parish. 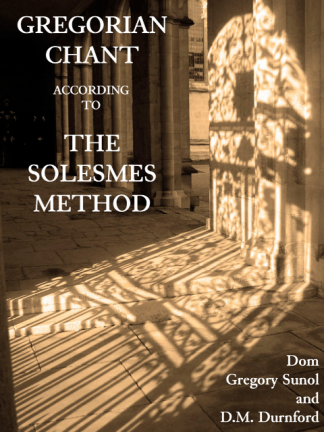 It also helps prepare a person to lead chant. 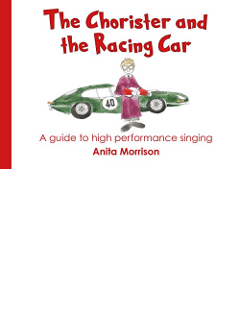 The tutorial is so much more clear than any of the guides that were previously produced before this book made its appearance in 1957. 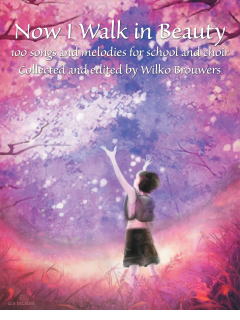 It avoids arcane issues and gets right to the subject of how to sing and sing beautifully.